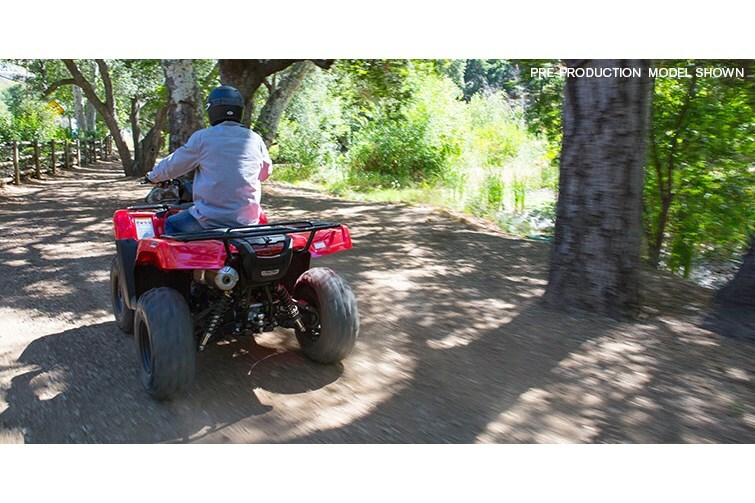 There's so much new about the 2015 Honda Rancher IRS DCT, you'll want to watch this video several times to take it all in. 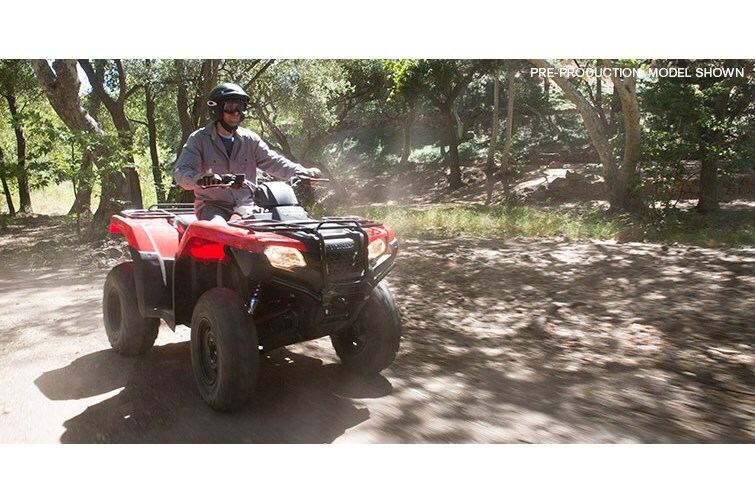 Find out why the Rancher IRS DCT is one of the best ATV values out there. 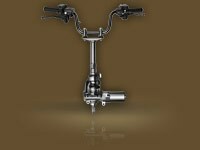 Honda's Electric Power Steering (available on our 4x4 models) has torque sensors that measure how much force you're applying and tailors how much extra assist you need. 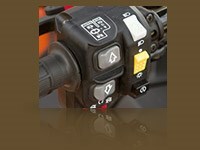 Our specially engineered mounting system increases stiffness and enhances control even more. 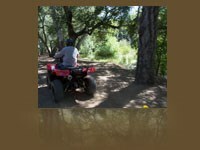 It makes your life way easier, especially when riding over ruts, rocks, logs, or on sidehills. 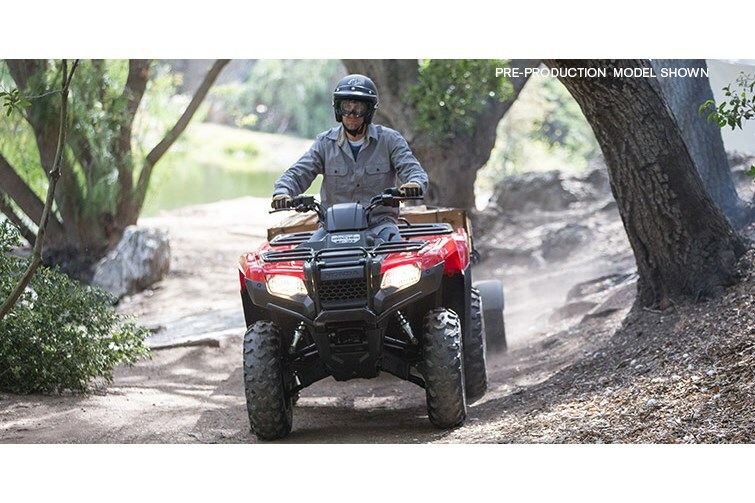 Strong internals, fast shifts, excellent control, true compression-braking capability in steep terrain, and an automatic program that upshifts and downshifts while you concentrate on riding—the Honda automatic dual-clutch transmission has it all. 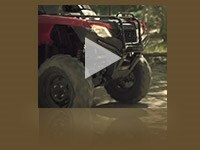 It’s one of the best choices you can make when choosing your transmission. We’ve got both. 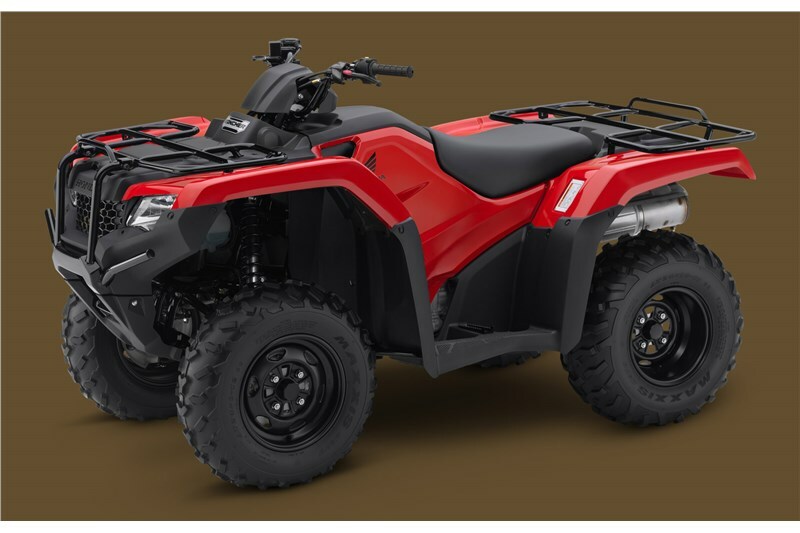 Two of our 2015 Rancher models offer Independent Rear Suspension (IRS), that provides a smoother ride and increased traction over uneven terrain. 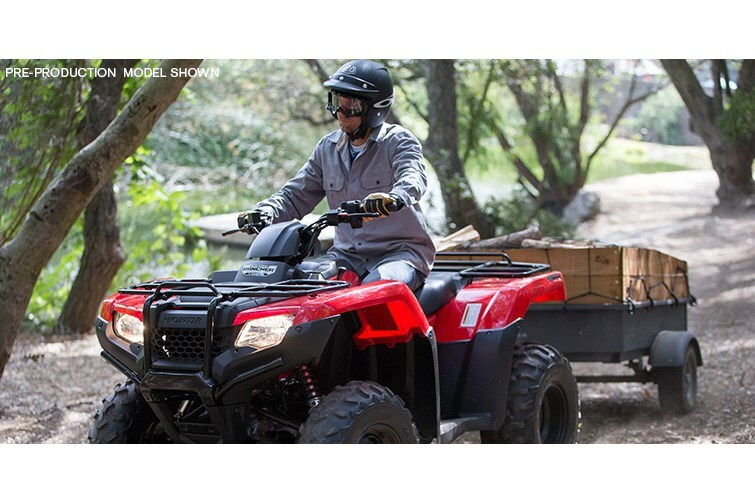 The swingarm models offer great capability when tackling chores on your property. This ATV is about to ship and will be at a local dealer before you know it. 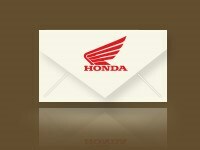 We can send you an email notification and let you know when it is available so you can come and check it out.